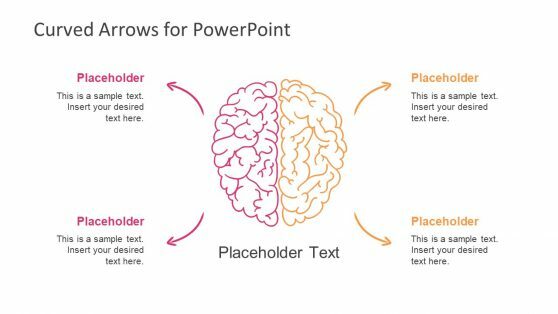 PowerPoint shapes and illustrations for presentations. 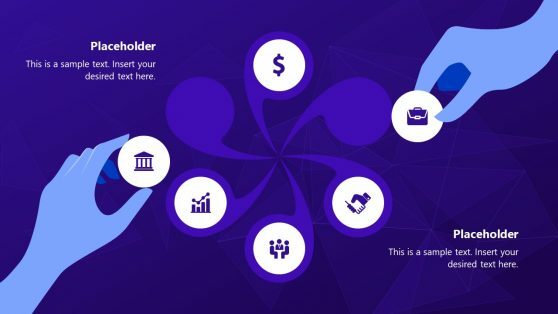 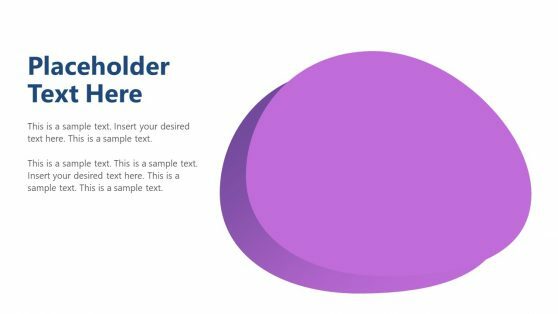 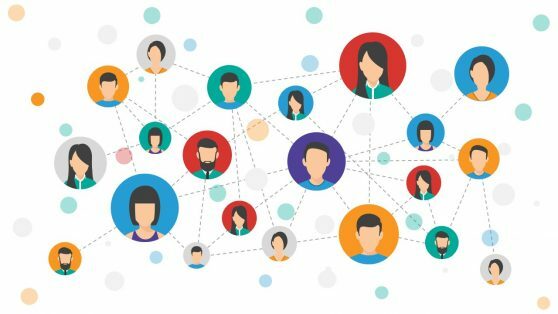 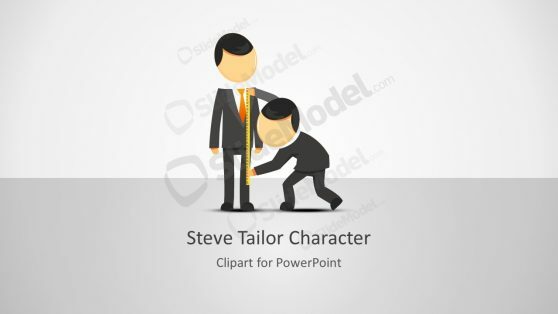 Impress your clients in a striking way by incorporating attractive PowerPoint shapes in your presentations. 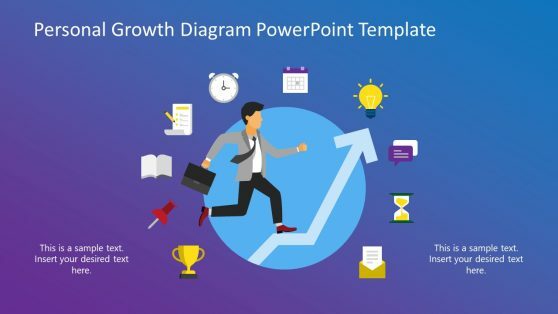 PPT templates are the best way to express thoughts smartly. 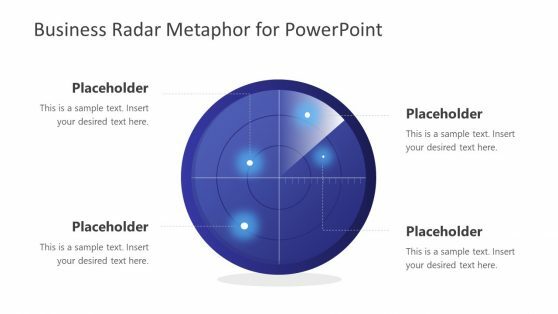 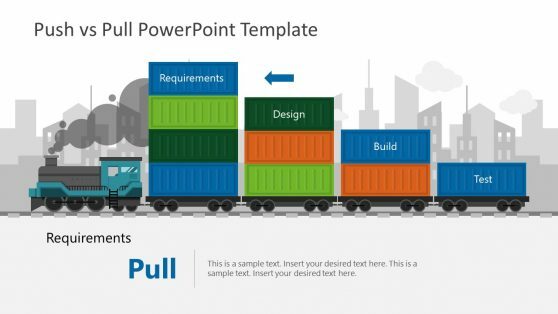 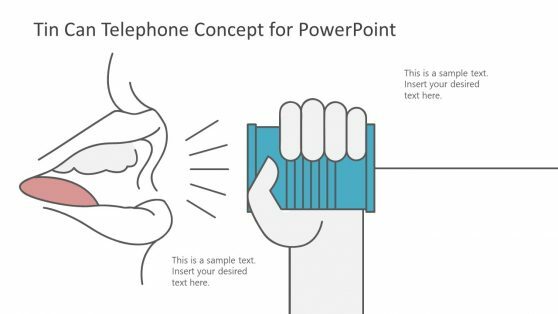 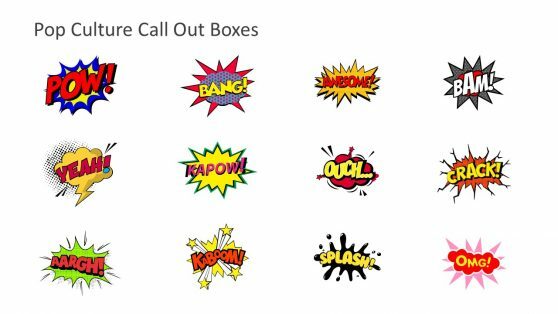 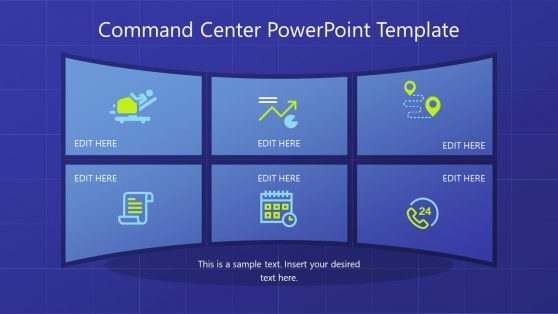 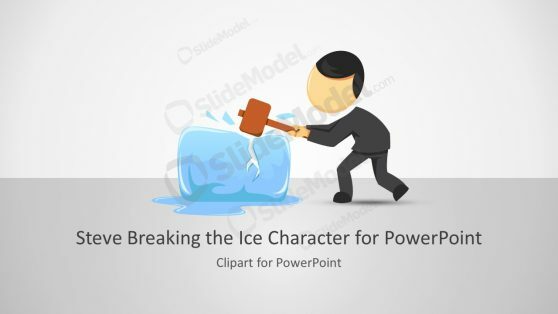 You can download PowerPoint templates with illustrations created with shapes.